Hedge trimming must be performed by trained and experienced workers who know what they are doing. Many people think that hedge trimming is simple, but this is one of the most responsible gardening jobs, because a small mistake can ruin your hedge or even worse – lead to a bad injury. If you are looking for a professional hedge trimming service in Chelsea SW3, you have come to the right place. We are well-known for our affordable services and responsible workers and we guarantee that our employees will meet your expectations. You are one phone call away from perfectly trimmed hedges. Are you tired of looking for a good hedge trimming service? Are you tired of companies who will charge you much, but won’t meet your expectations? You can avoid all these problems by calling our company. 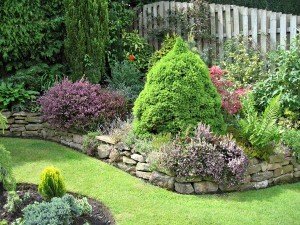 We employ trained and experienced workers who can cut and maintain hedges of all types. We provide our workers with the necessary equipment, so you won’t have to provide any materials. Our hedge trimming service doesn’t have a fixed price – we’ll charge you depending on the type and size of the hedges. We assure you that you won’t find a more affordable and reliable hedge trimming service than ours. Your hedges can be the envy of the neighbourhood without you having to waste your precious spare time on the weekends to clip them! 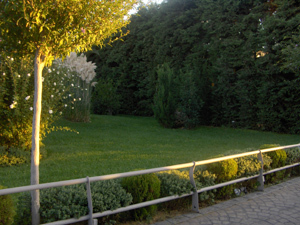 All it takes is giving us a call to arrange an appointment for the premium hedge trimming service, we offer to residential and commercial customers in Chelsea. Why should you choose us? We work with a team of knowledgeable, background-checked and courteous gardeners, who carry their own professional tools to clip your hedges to perfection. 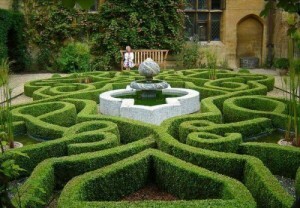 Upon request, the hedges can be clipped in ornamental shapes to your liking. The prices we charge are beyond reasonable and all customers are entitled to a free estimate. Book us now, you won’t regret it!